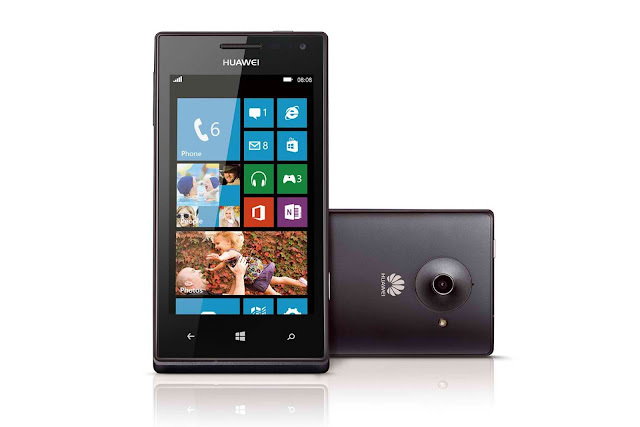 Huawei Ascend W1 is powered with Qualcomm Snapdragon S4 MSM8230 dual-core 1.2 GHz processor and Adreno 305. It has five-megapixel camera that comes with autofocus and an LED flash. There's also a dedicated camera shutter button on the side and can record HD video but only up to 720p resolution. It comes with with the 4GB of memory and can upgrade up to 32GB via microSD card. 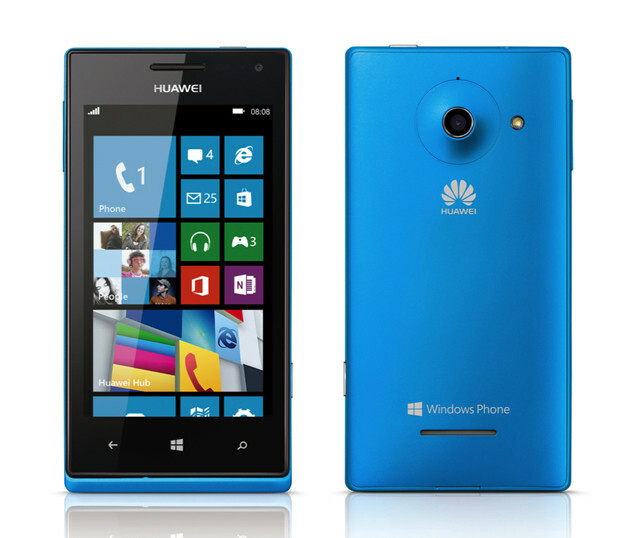 Huawei Ascend W1 is an affordable android phone. For the price of P8990, you can definitely get the ultimate smartphone that you can use for your everyday activities.